The Intellian GX100PM is a 1m GX terminal specially designed for use in Defense and Intelligence applications. 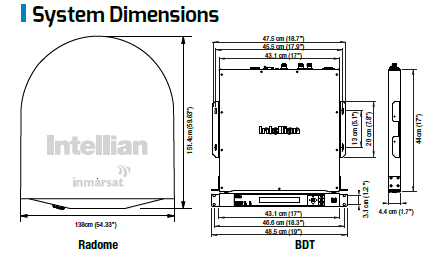 The GX100PM terminal is type approved for use on Inmarsat’s Global Xpress Network. The GX100PM shares the same pedestal as the v100PM, a 1m Ku-band mil-grade antenna currently deployed on government vessels around the world. 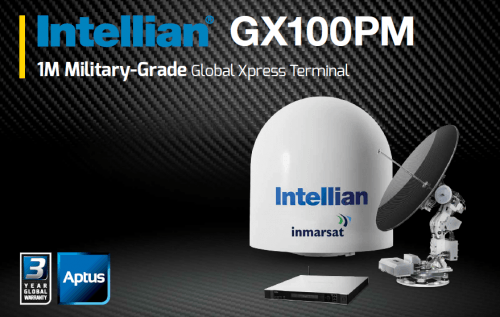 The new GX100PM terminal delivers outstanding Ka-band performance leveraging Intellian’s proven reliability and ruggedness of the v100PM. 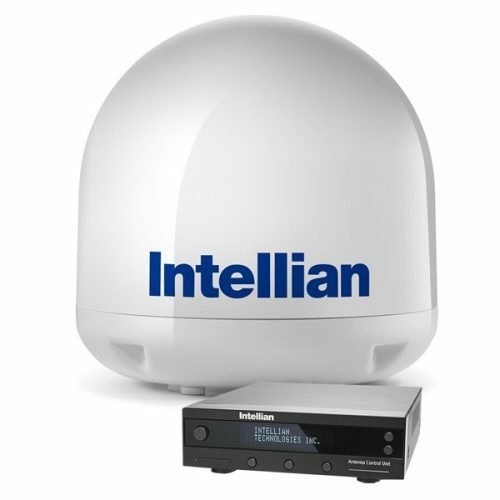 Customers that already have v100PM systems can now field upgrade to the GX100PM via Intellian’s GX v100PM Ka-band Upgrade kit. 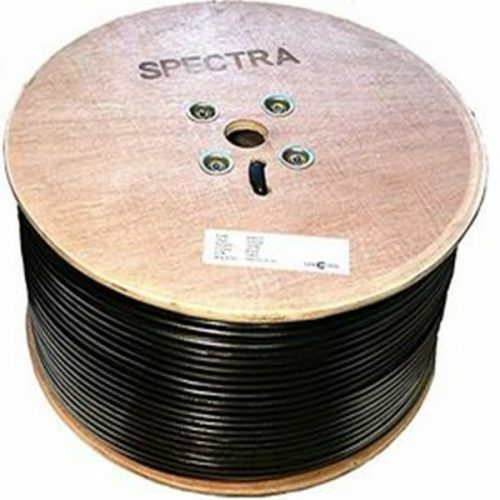 This kit includes the Ka-band feed horn, RF module, and GX BDT with integrated modem. The upgrade process can be completed on board the vessel without removing the radome in as little as 10 minutes. 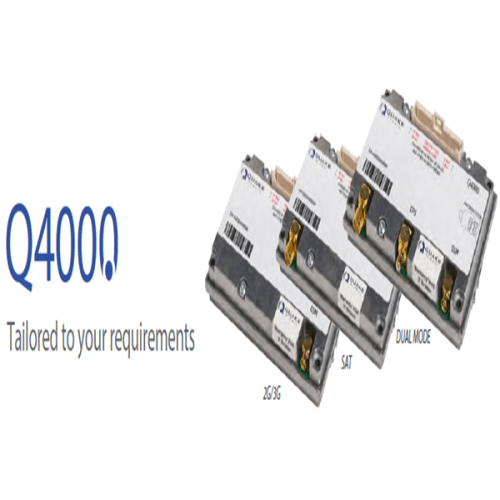 Military Standards Compliance – Intellian’s GX100PM is certified to military standards MIL-STD-167-1A for Shock & Vibration and MIL-STD-461F for EMI/EMC Performance. Capable of meeting MIL-STD-810F/G upon request. 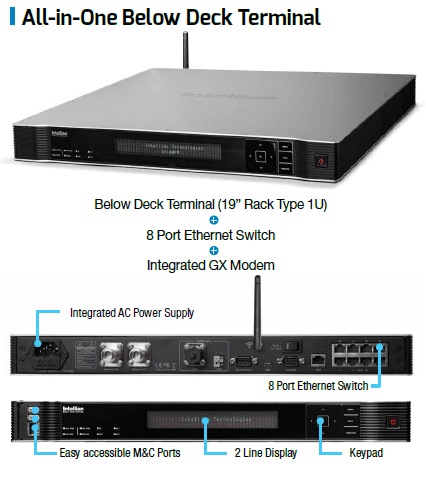 Operational Intelligence and Command & Control from Anywhere – Users benefit from a secure and robust SSL connection that enables a host of features, including remote firmware upgrading, log file retrieval & analysis, and instant fault finding capability.